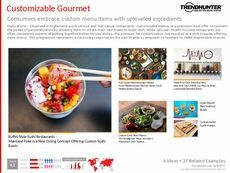 Find Better Ideas, Faster ® with a custom fast casual gourmet trend report, our PRO Dashboard and 80+ categories of premium trend reports. 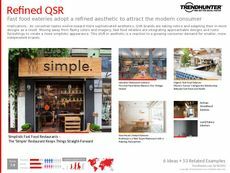 The Fast Casual Gourmet Trend Report explores the latest examples of upscaled dining establishments that are centered around a quick service strategy. 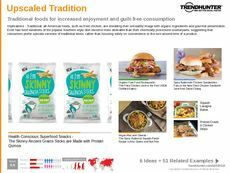 Setting themselves apart from fast food, fast casual restaurants often offer healthier alternatives. 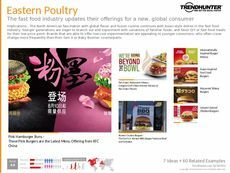 The examples in this report offer patrons fresher, high quality ingredients and a greater assortment of menu items. 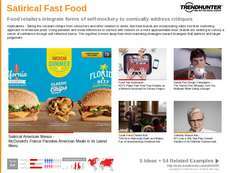 This report assesses the influx of fast casual gourmet restaurants, as well as the growing desire by consumers for similar eateries. 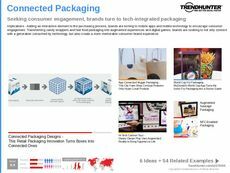 This report is geared toward restaurant executives, chefs, advertisers and brand managers. 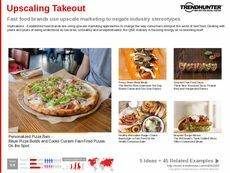 To gather data into the demand and expectations of fast casual consumers, market researcher teams will find tremendous value in our unparalleled crowdsourced data and insights into this industry. 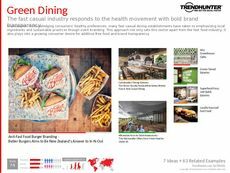 Use the Fast Casual Gourmet Trend Report and our consumer insight to discover how patrons are responding to this dining innovation.